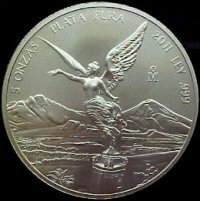 In 2004, The Perth Mint added two silver bullion coins to the Lunar Series, the coins were the $15 Dollars (1/2kg.) and the $8.00 Dollar (5 oz.) bullion coins. 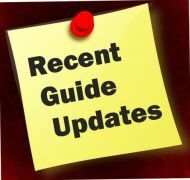 The 1/2 kilogram silver bullion coin was discontinued in 2011, however the Perth Mint still produces the 5 oz. 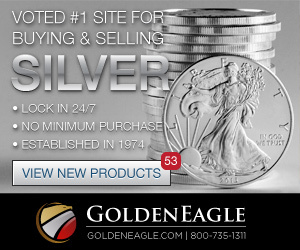 Silver Lunar Bullion Coin. 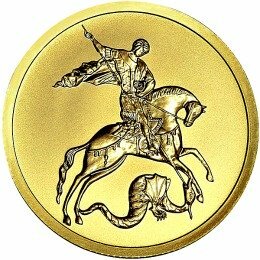 The Australian lunar series of bullion coins often have higher premiums added to their sell price due to the polished look of the coins and the coin's yearly limited mintage. Since the silver lunar coin's release, the Series I and more recently the Series II Lunar bullion coins have become one of the most popular modern silver investment coins. The obverse side of the Australian Lunar 5 oz. 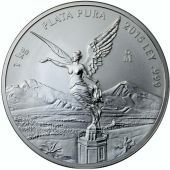 Silver bullion coin displays the profile of her Majesty, Queen Elizabeth II designed by Ian Rank-Broadley. 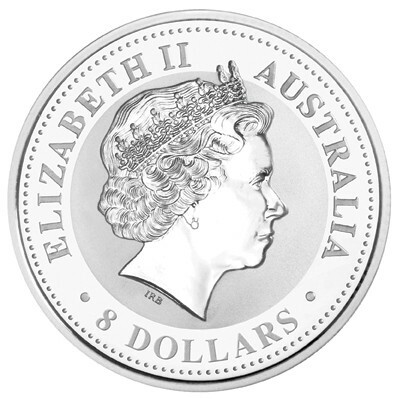 The words "ELIZABETH II", "AUSTRALIA" and "8 DOLLARS" are displayed inside the outer perimeter of the bullion coin. 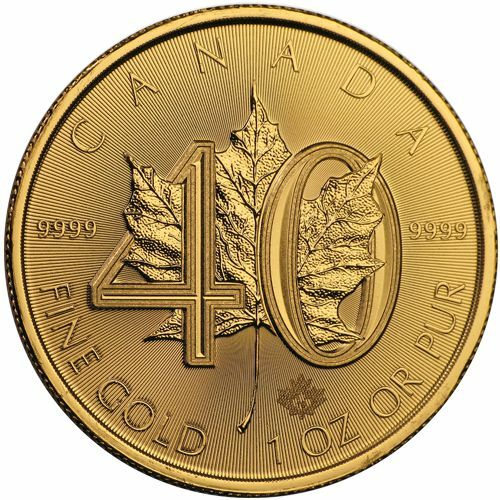 The reverse of the 5 oz. 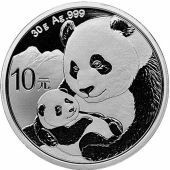 silver bullion coin shows an image of the animal associated with each Chinese Lunar Calendar year. 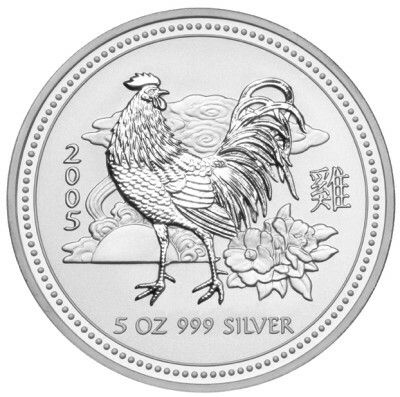 The reverse side of the Series I, Australian Lunar Silver bullion coin displays the weight "5 OZ" and the purity of the silver coin "999 SILVER" below the Lunar Animal. 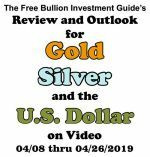 The Series I silver bullion coin has no Mint Mark. 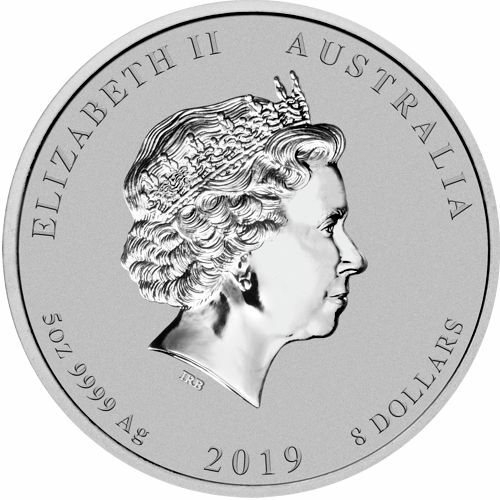 Her name "ELIZABETH II" and "AUSTRALIA" are inscribed along the top half of the bullion coin. 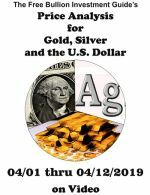 Along the bottom half of the silver bullion coin is the coin's weight of "5OZ" and the coin's silver purity of "9999 Ag." 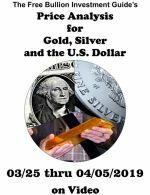 The coin's Year of Issue and the face value of "8 DOLLARS" is also displayed along the bottom half of the silver bullion coin. 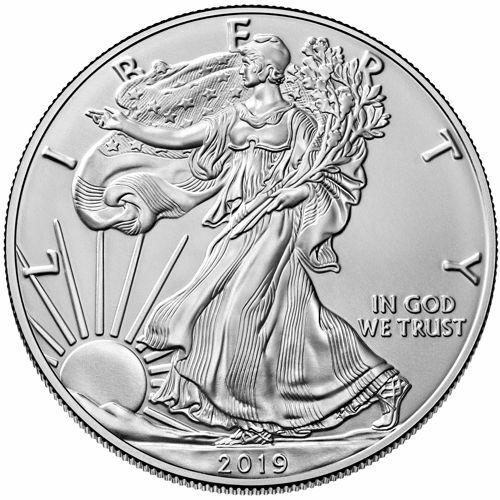 The center piece of the reverse side of the 2019, 5 oz. Australian Lunar Silver bullion coin, is the Lunar Pig. 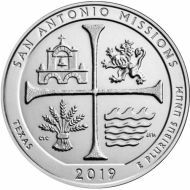 The silver bullion coin displays a mother pig surrounded by her piglets in the grass with foliage above them. 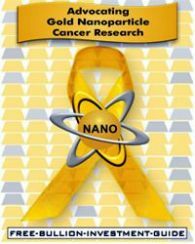 The Chinese symbol inscribed above the Lunar Pig represents the Lunar animal. 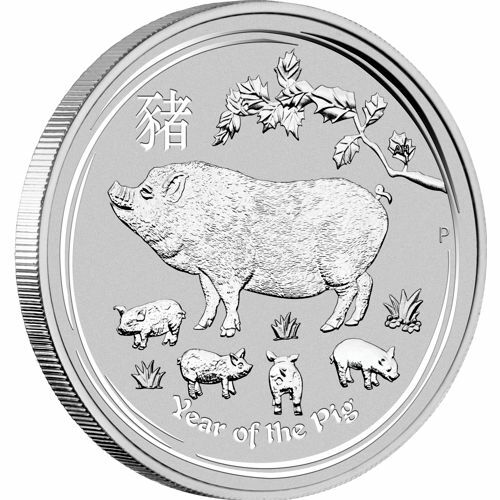 Across the bottom of the 2018 coin are the words "Year of the Pig"